Propeller Anime: Propeller Anime Radio #31: Interview with The Otaku King, Richie Branson! 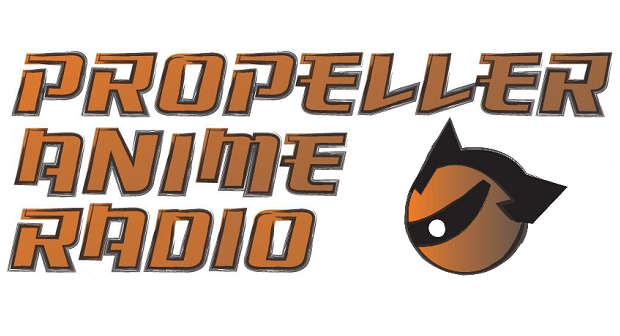 Propeller Anime Radio #31: Interview with The Otaku King, Richie Branson! This episode is going to be special! 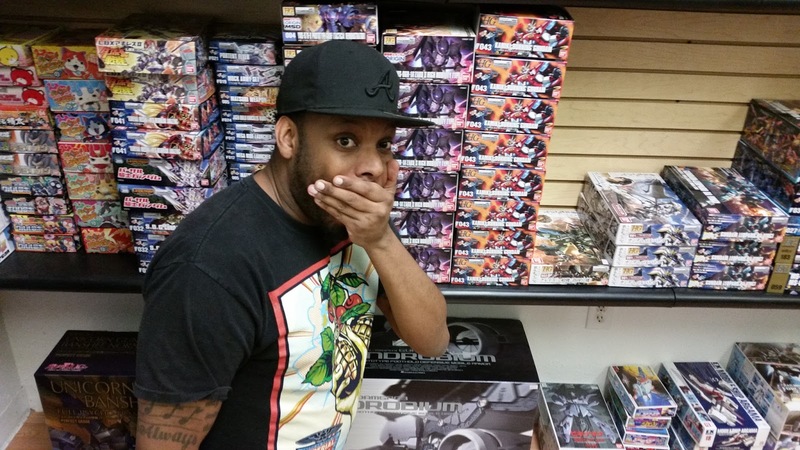 Fresh off our successful holiday charity party is a 1-on-1 interview that Kent has conducted with our headliner for that party: The Otaku King, Richie Branson! Richie is an accomplished music producer and nerdcore hiphop artist who saved Toonami and has rapped about your favorite anime including Cowboy Bebop, Attack on Titan, Gundam, Kill La Kill, Yu Yu Hakusho, and Fist of the North Star. 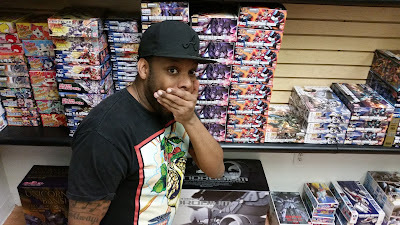 In this interview, we talk about Richie Branson's rise as a nerdcore hiphop artist, how he got into anime, his love for all things Gundam, THAT infamous show with mc chris, and the good and bad of playing at anime conventions. We also dive into Richie's latest projects, including his Star Wars x Notorious B.I.G. mashup, Life After Death Star, which is making major waves on Billboard, MTV, io9, and Yahoo Music. Oh, and we talk about upcoming the Star Wars film, The Force Awakens. You can check out all Richie Branson's music on his webpage and bandcamp and you can follow him on facebook and twitter!